While working toward a degree in mechanical engineering from Northwestern Technical University in Minnesota, he started his career as an auto mechanic at a tire store. It turned out he not only had a head for working with his hands, but he had excellent people skills, too. He enjoyed fixing problems with honesty and integrity, and he even built small models to illustrate to customers how he was going to fix their car. 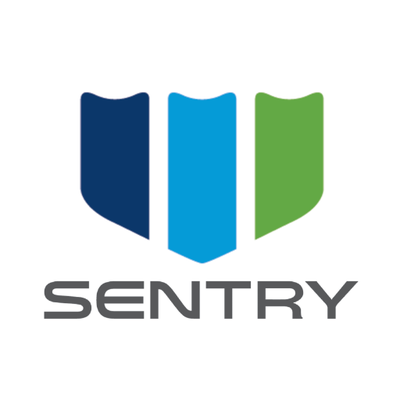 That unique combination of expertise led him to Sentry Equipment in 2005, and he’s now the Global Sales Director overseeing all sales staff and customers in more than 50 countries across six continents. He says that one of the most remarkable aspects of working at Sentry is the employee ownership, which gives his entire team a common goal: Get the job done for the customer. 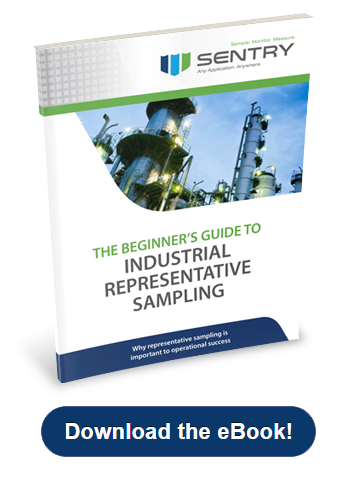 With 20-plus years of experience in the sampling industry, Gaffney has worked with many client companies to help them solve their sampling, monitoring and measurement needs. His career has been focused on sales and application engineering, and he passionately believes that taking the time to fully understand customers’ goals is the key to successful relationships. He believes in making every customer a commitment, and communication drives his success. 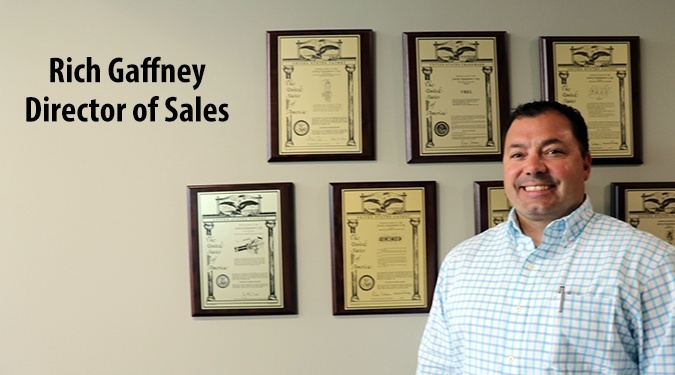 All regional sales staff reports to Gaffney and he directly manages 13 external customers. 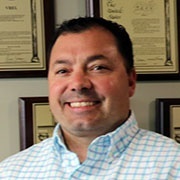 He spends most of his time in front of customers, building relationships in power plants, the food and beverage industry, and petrochemical industry. “I’m always working to be proactive with customers to offer them even more value from my team,” he says. Outside of work, he enjoys classic Wisconsin Friday night fish fries with his girlfriend, Jenny, and his 14-year old son and 17-year-old daughter. He loves to travel to the Caribbean in the winter, but thoroughly enjoys boating, fishing and camping during the beautiful Wisconsin summers. If he’s indoors, he’s brushing up on his home improvement skills with HGTV’s hit shows Fixer Upper and Property Brothers. His passion for well-crafted products extends to microbrews, and he recently visited 15 craft breweries across the country. His favorites? Surly Brewing Co. in Minneapolis and Green Man in Asheville, NC. The science and art of making a good beer pique his interest, but it’s the entrepreneurship behind the business that speaks to the core of his career with Sentry Equipment. He’s been instrumental in the Cobra Sampler acquisition and the development of the Houston-based Process Management Tech Center, where he expects the Sentry Equipment culture to bring a new level of service to Gulf Coast customers.